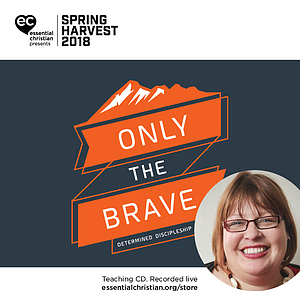 Discipleship in a digital age is a Bex Lewis talk recorded at Spring Harvest - 2018 on Discipleship available as MP3 Download format. A disciple is one who seeks to live the teachings of Jesus in all aspects of life. Bex Lewis reflects on how we 'do' discipleship in 'a digital age', considering how the medium impacts the message and vice versa, how it offers space to journey together, share our stories, and encourage one another. 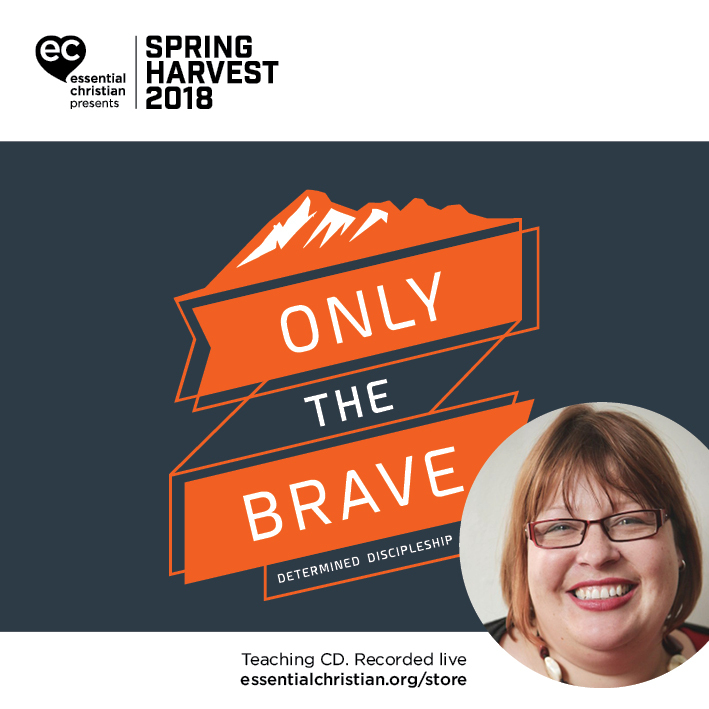 Be the first to review Discipleship in a digital age a talk by Bex Lewis! Got a question? No problem! Just click here to ask us about Discipleship in a digital age a talk by Bex Lewis.